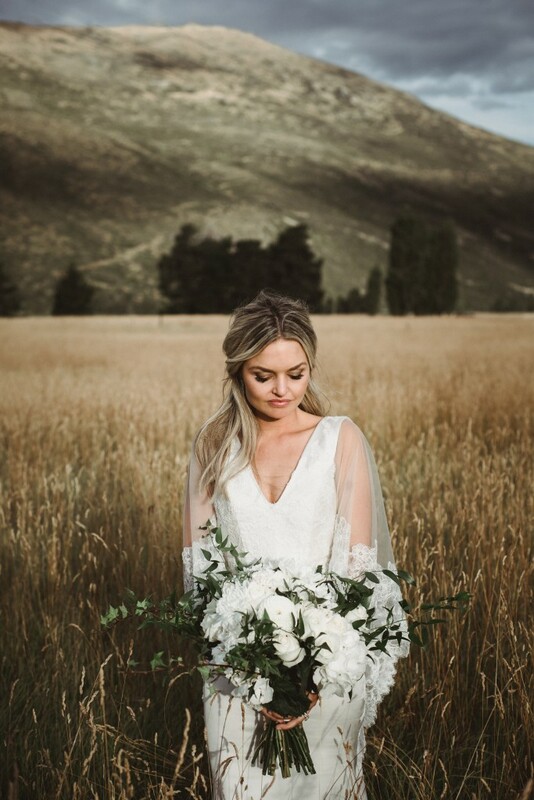 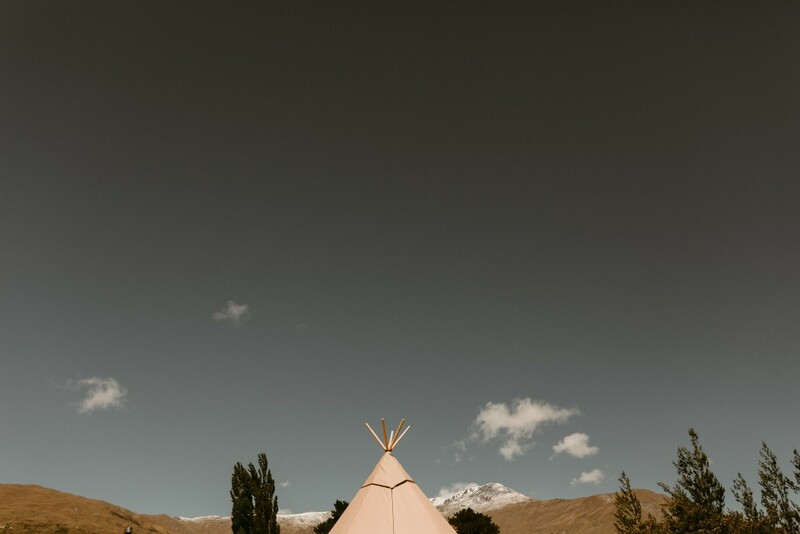 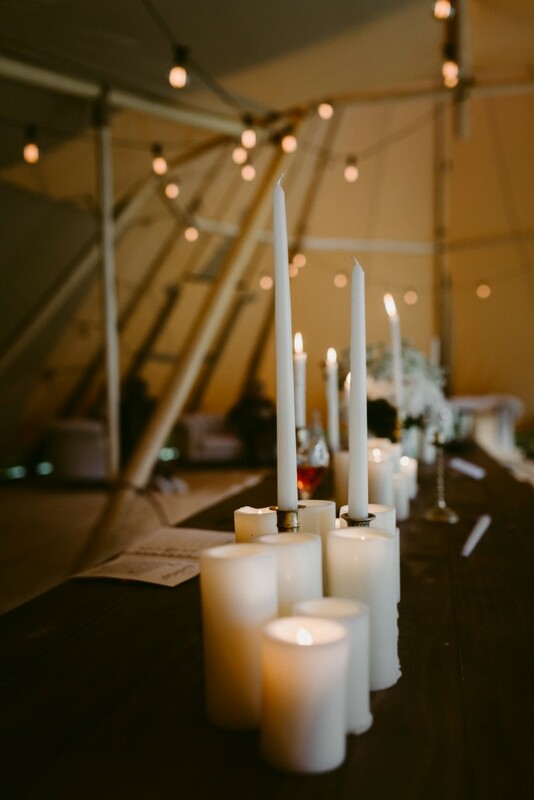 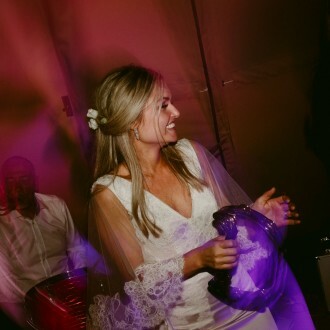 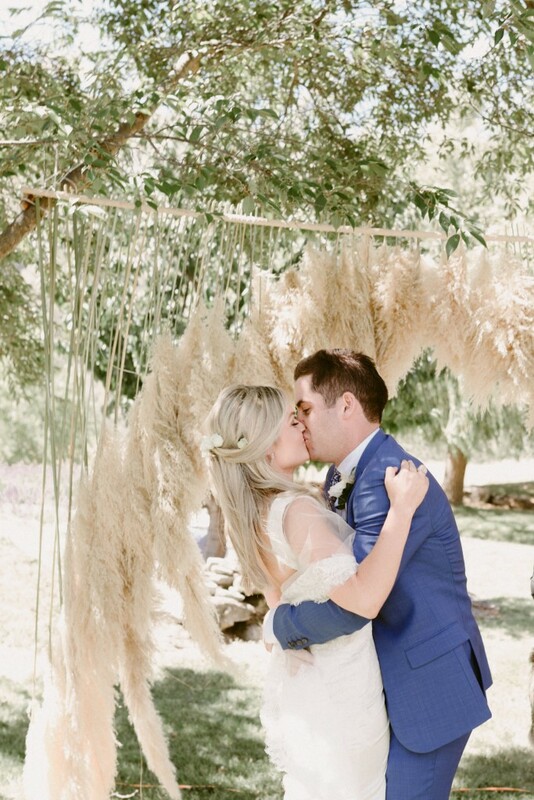 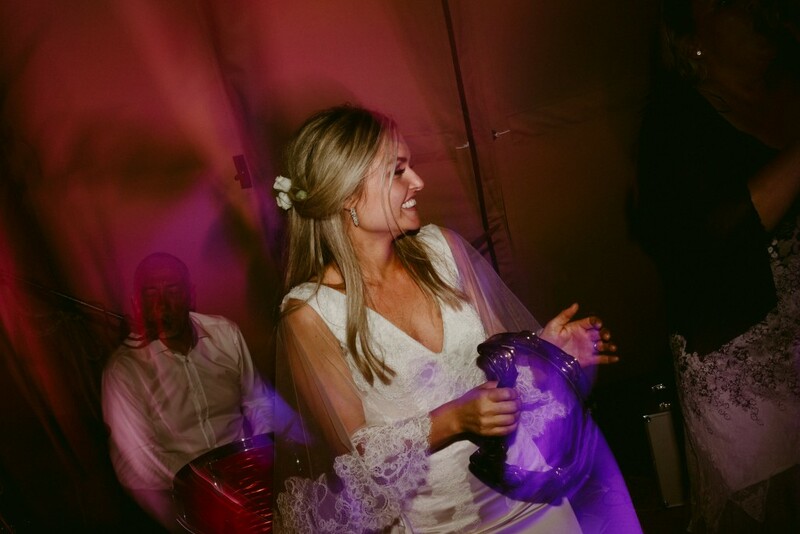 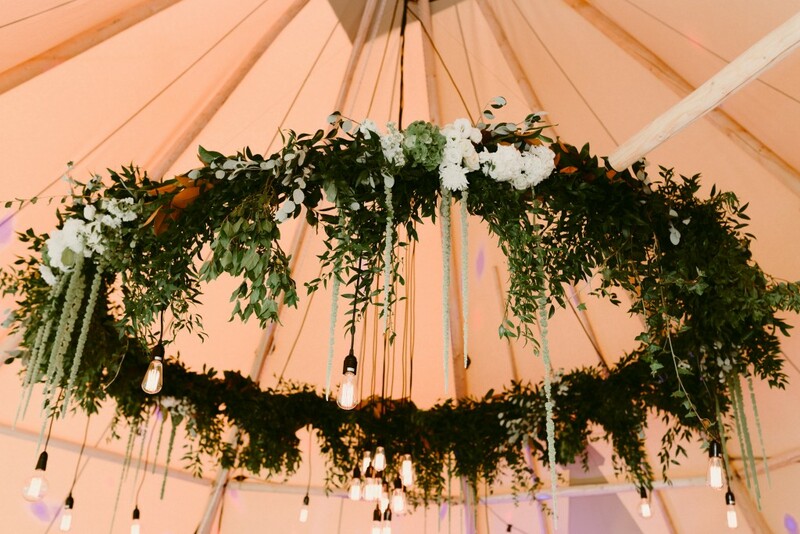 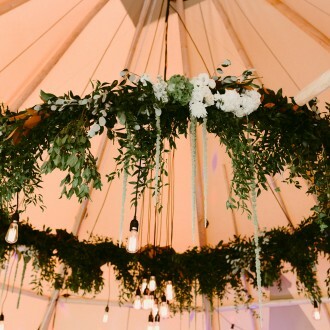 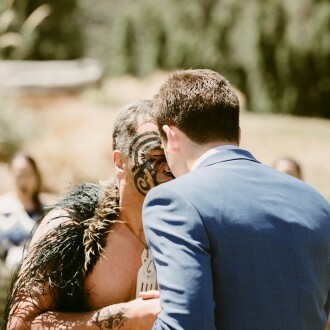 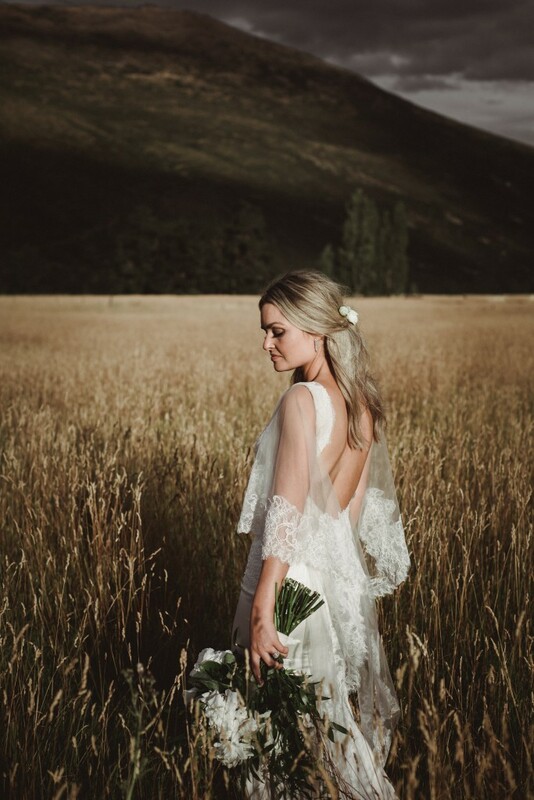 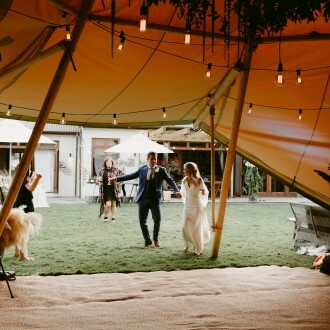 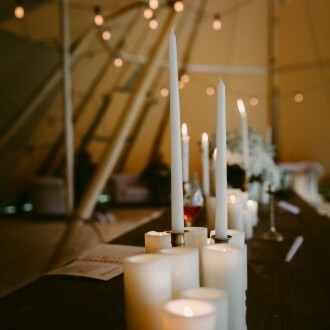 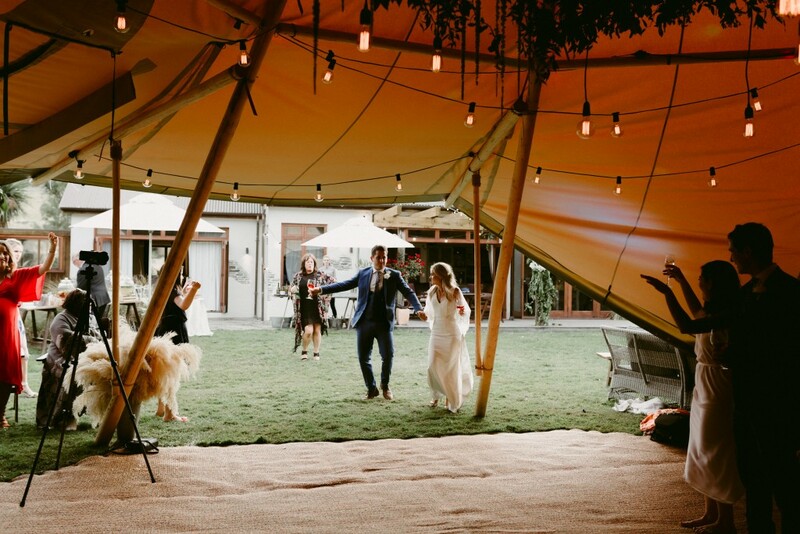 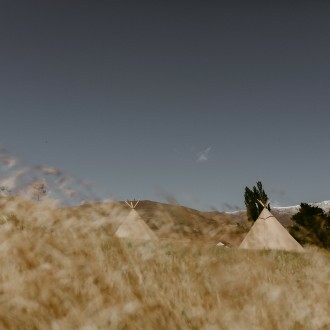 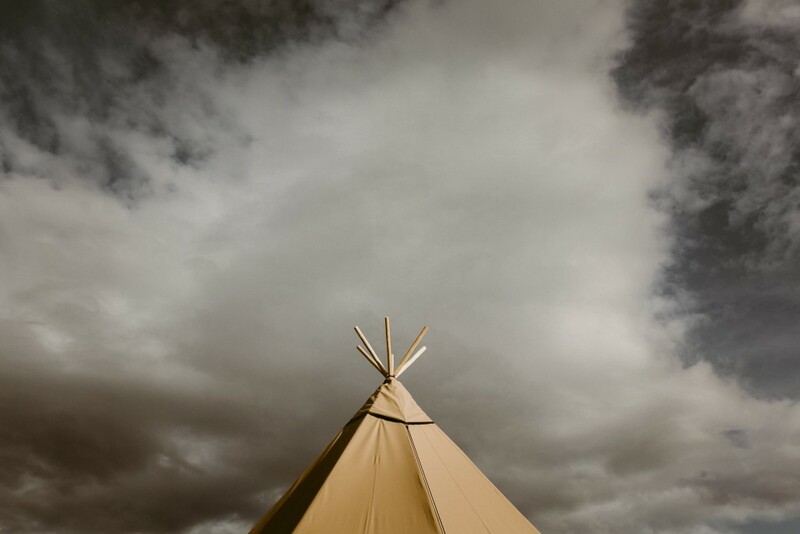 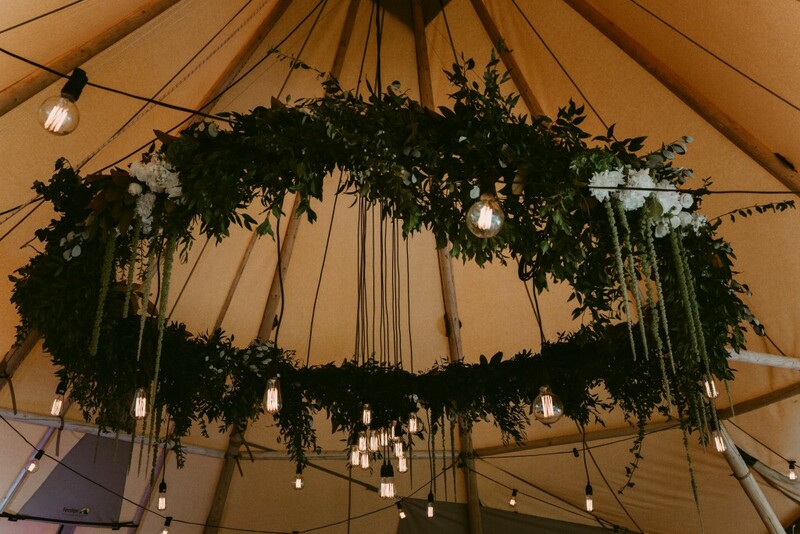 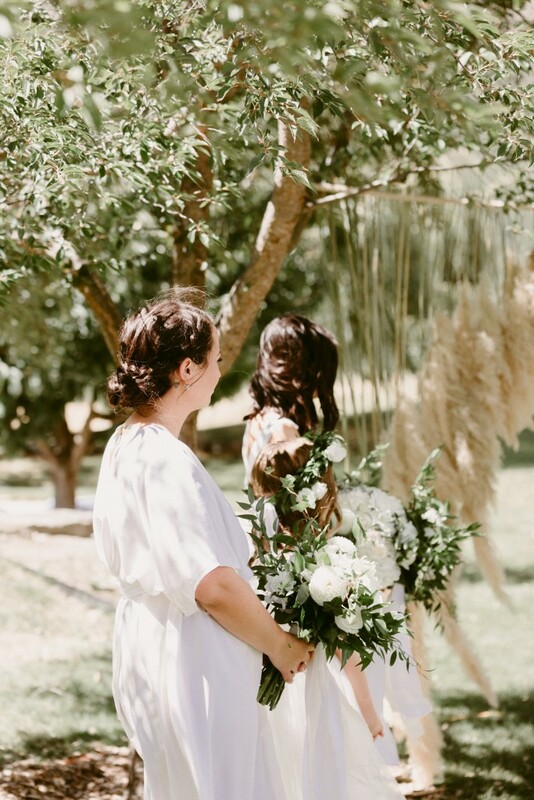 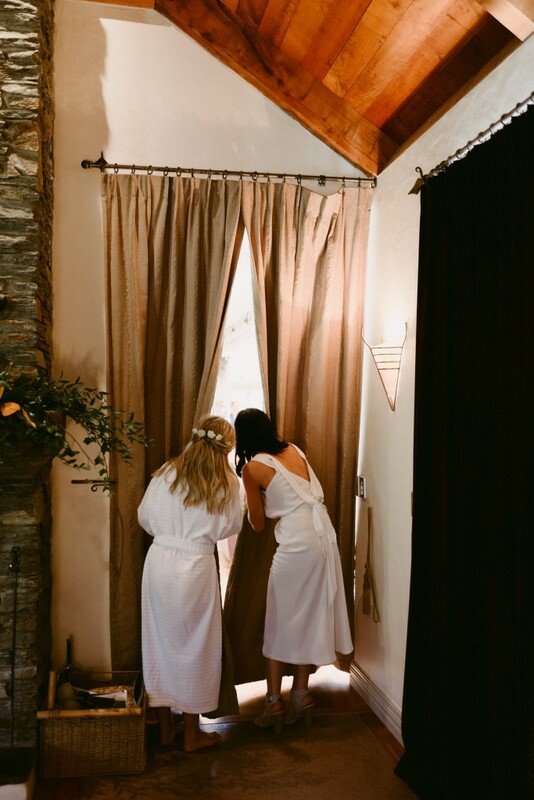 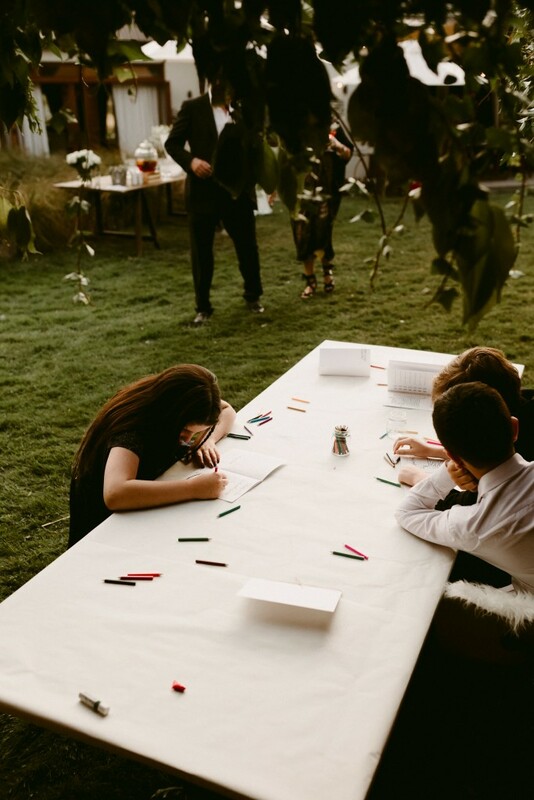 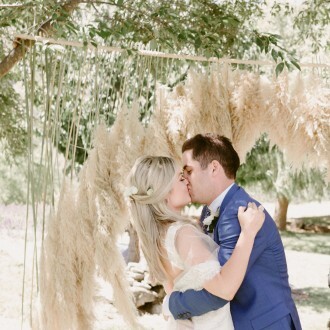 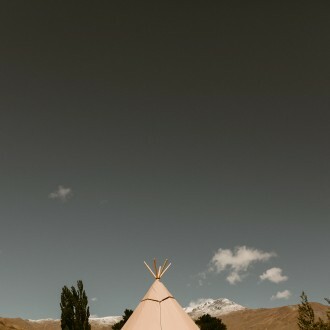 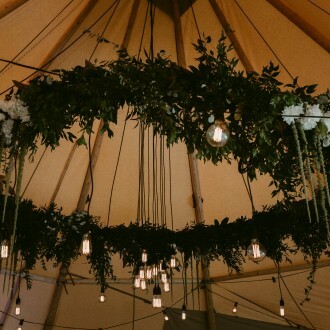 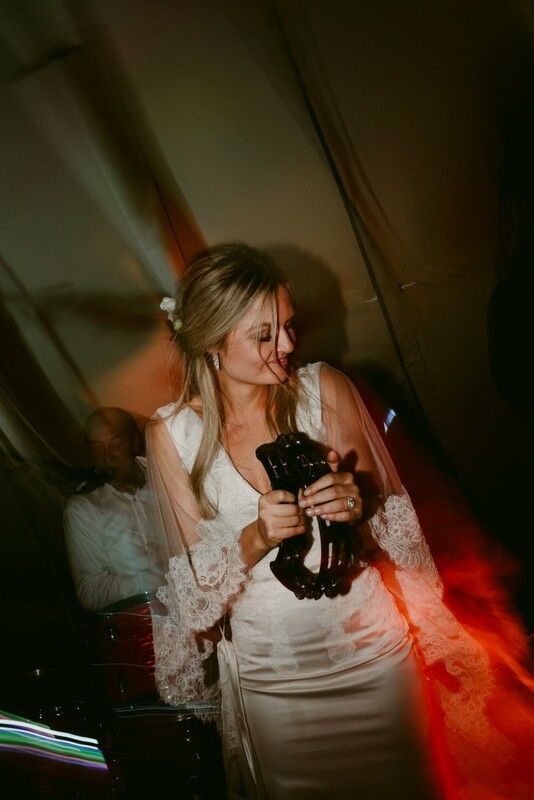 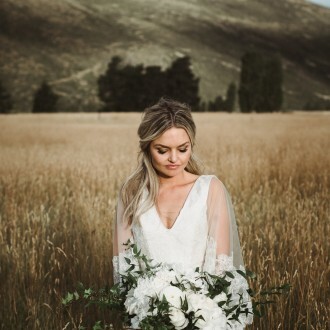 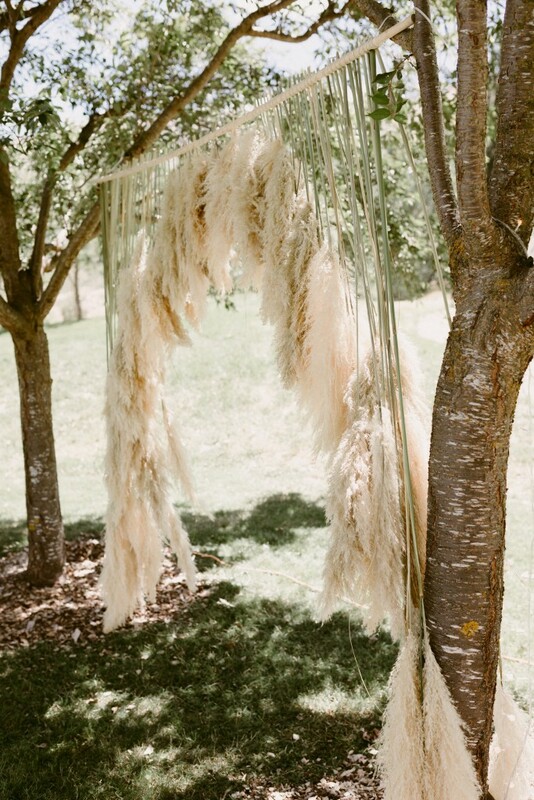 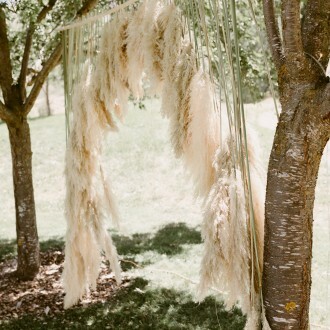 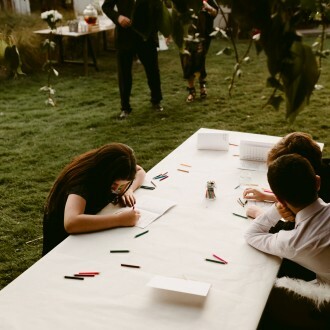 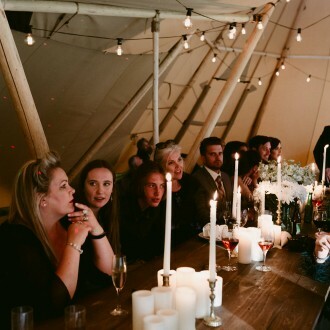 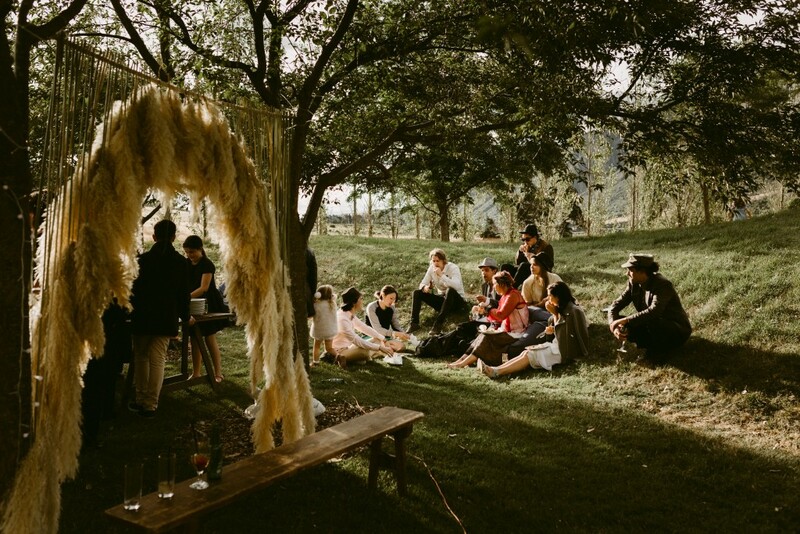 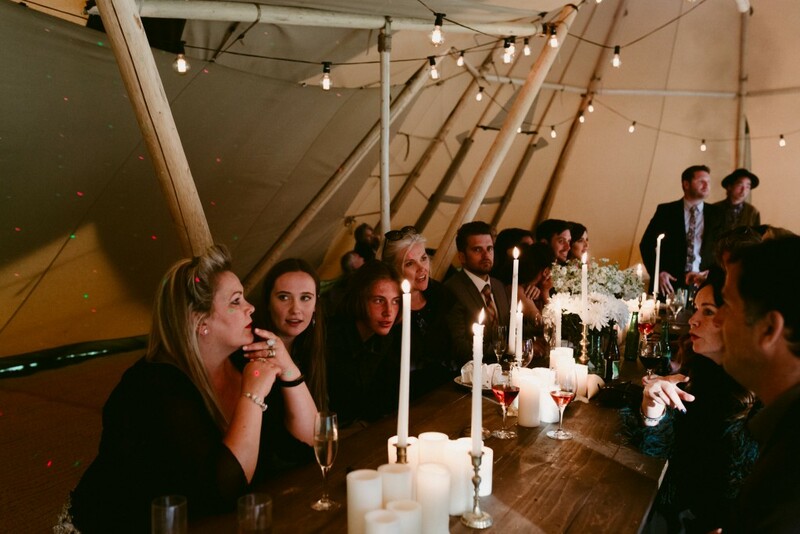 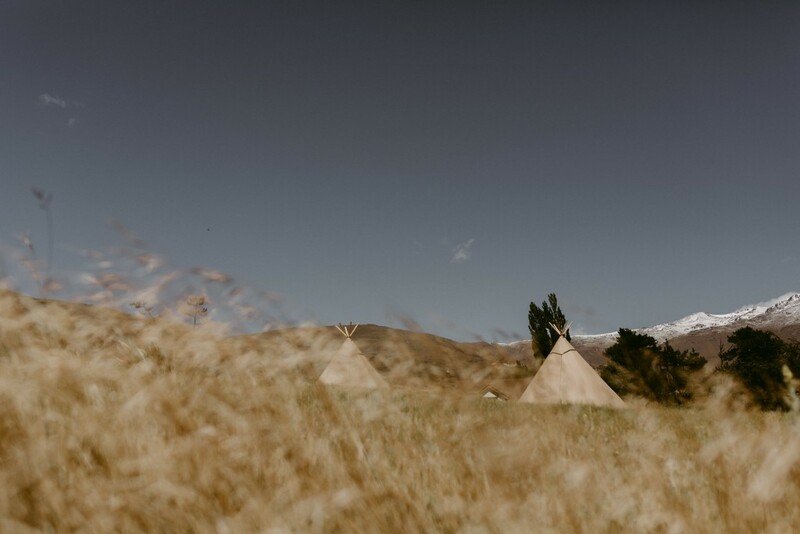 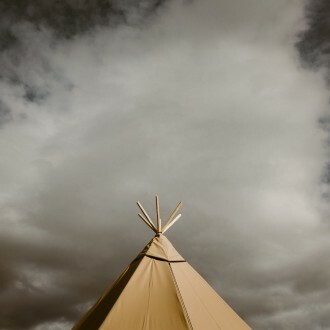 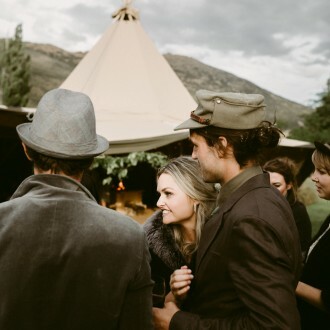 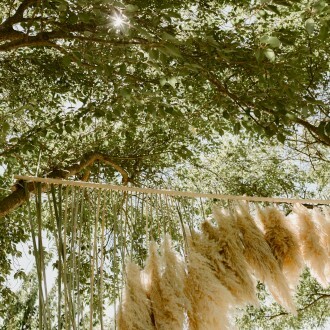 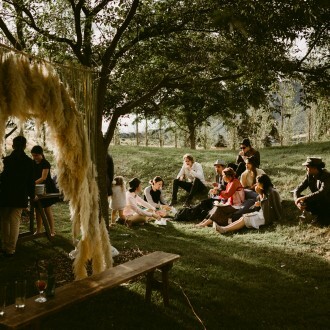 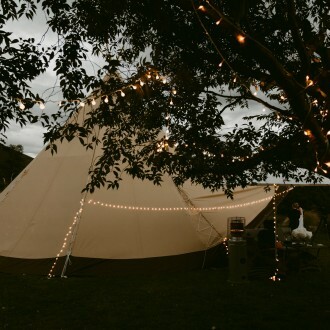 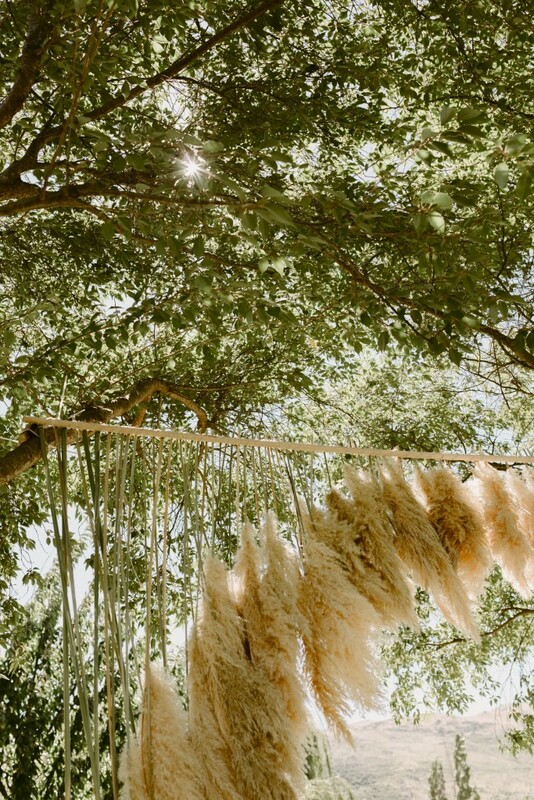 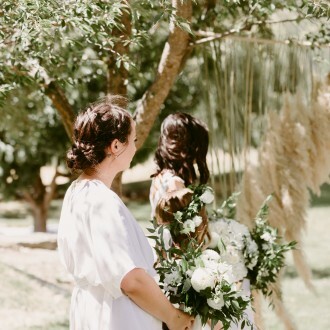 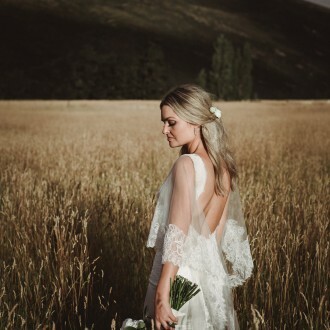 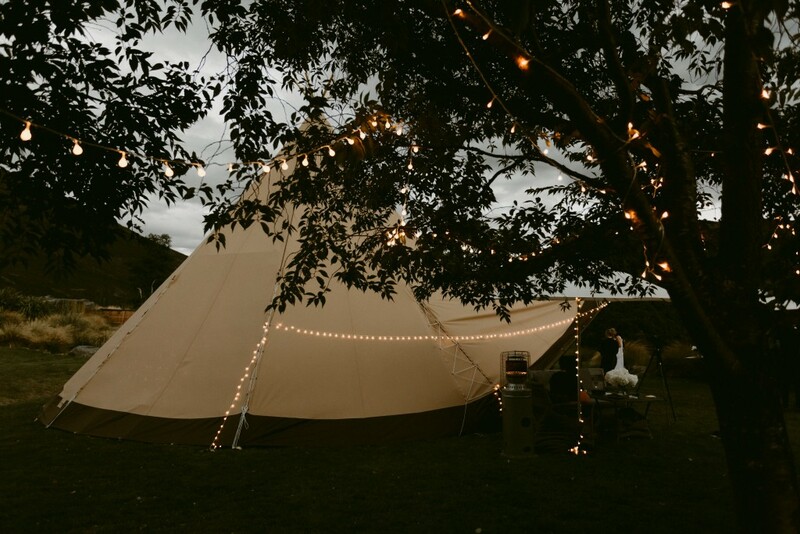 We do love a good Tipi wedding in the middle of summer, on a beautiful private property, with a Powhiri to welcome everyone and your family being the musicians of the day! 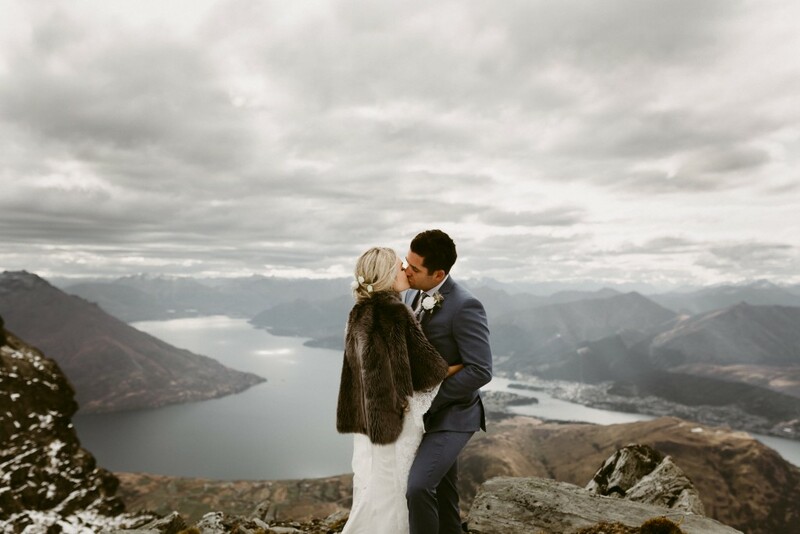 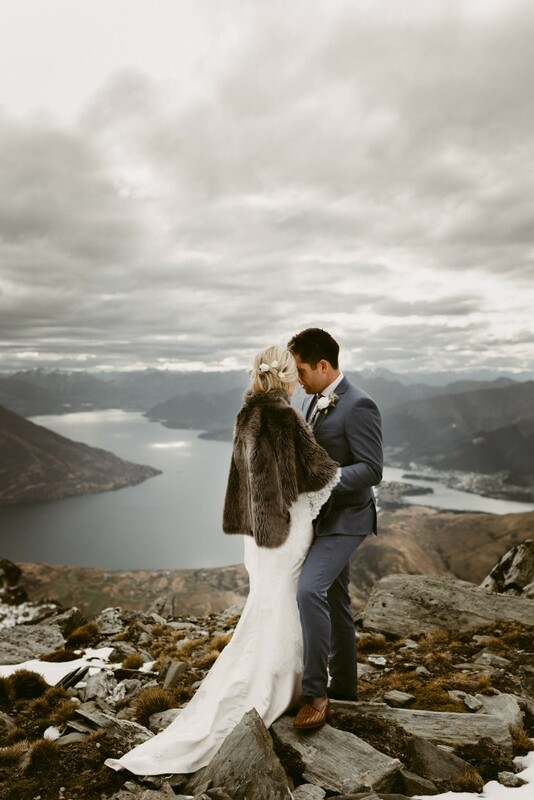 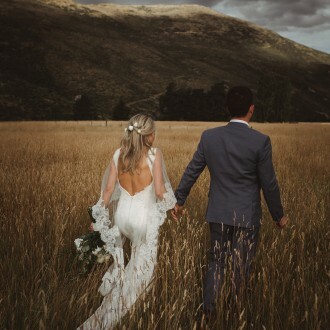 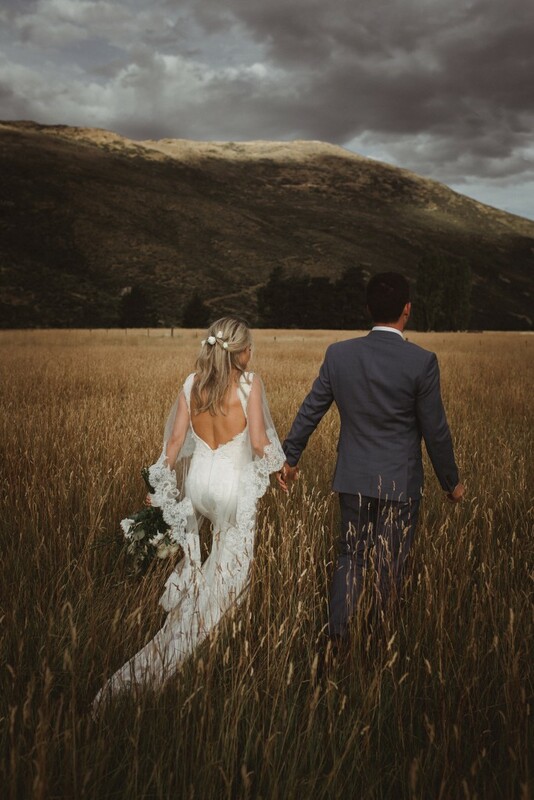 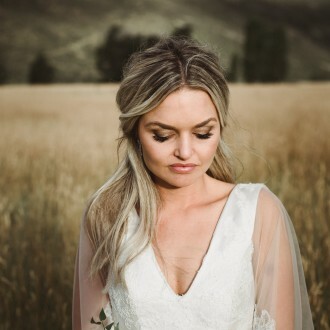 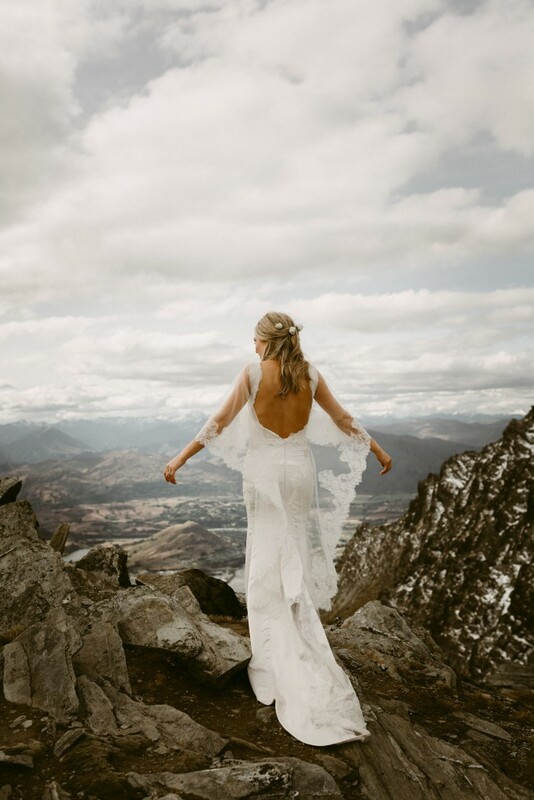 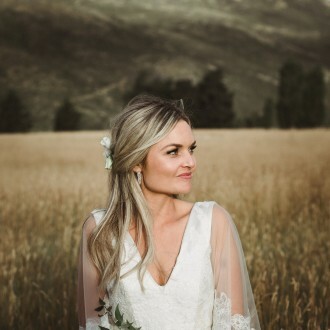 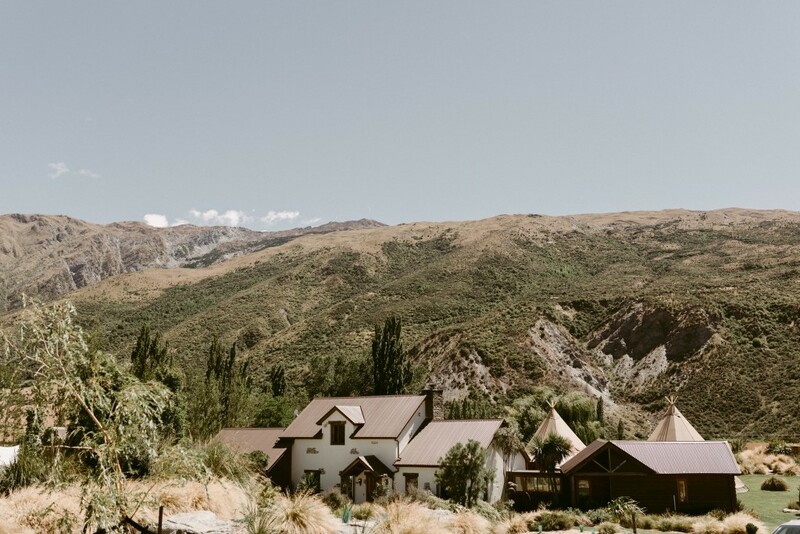 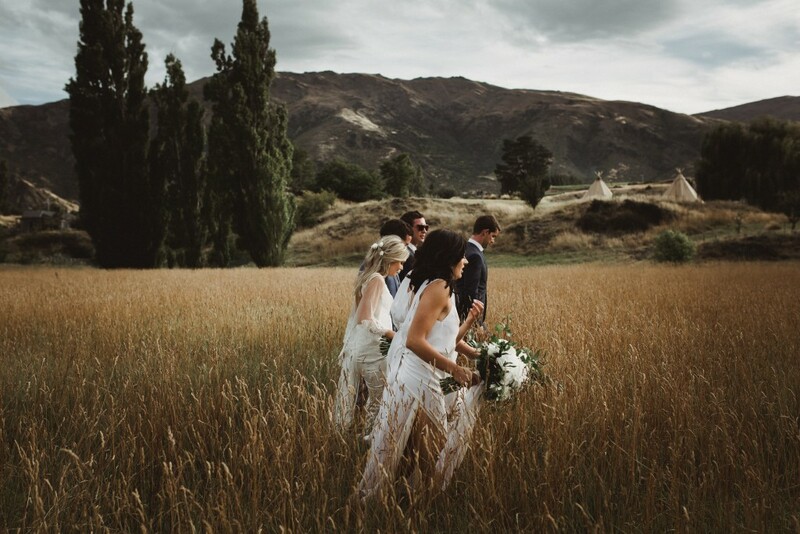 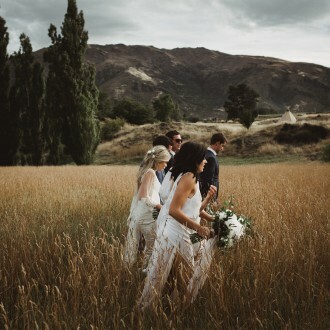 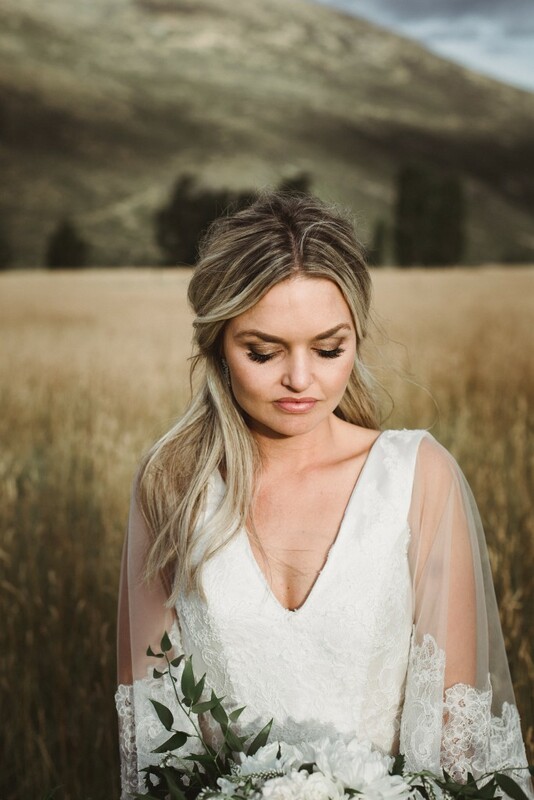 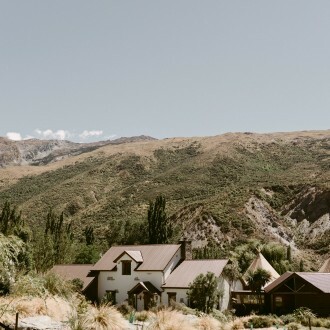 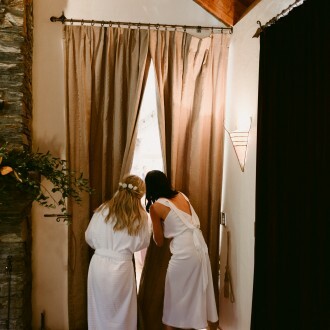 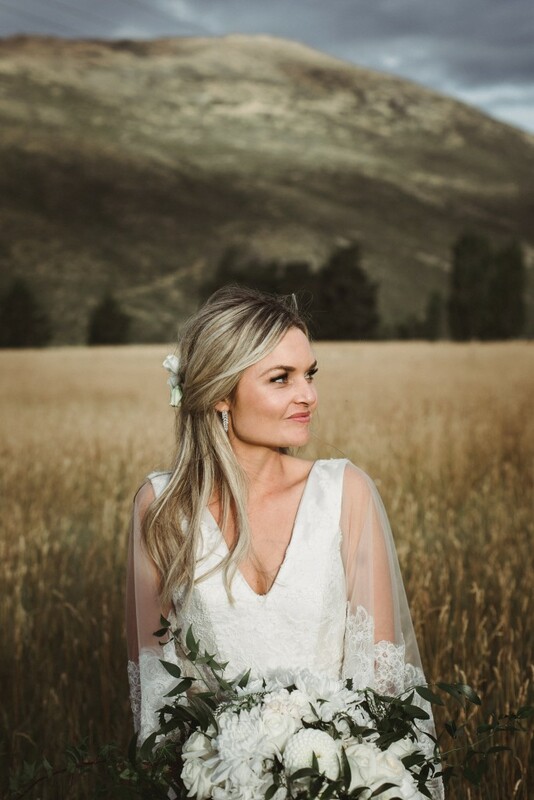 Jade & Brian chose to marry in January in the Gibbston Valley. 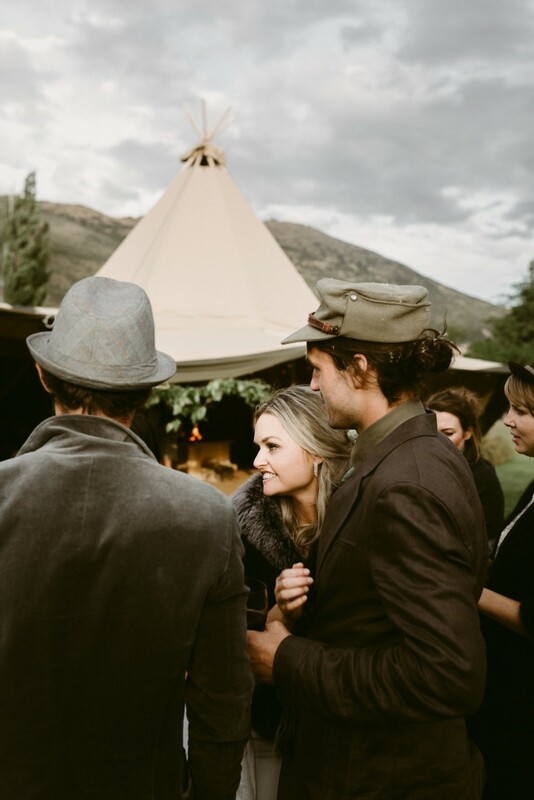 Jade (a local gal) and her now hubby Brian, reside in Perth but flew home to have an epic party in the mountains with their closest family and friends. 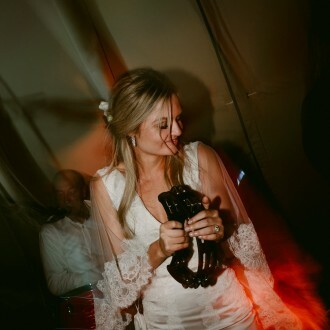 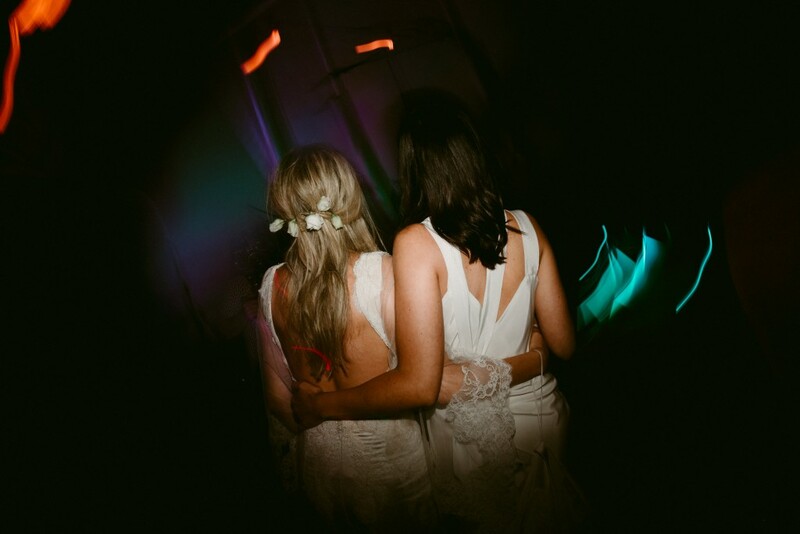 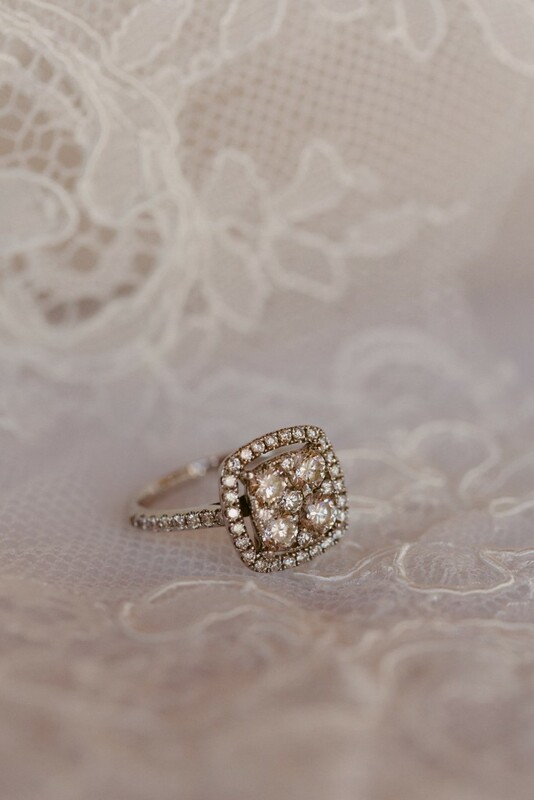 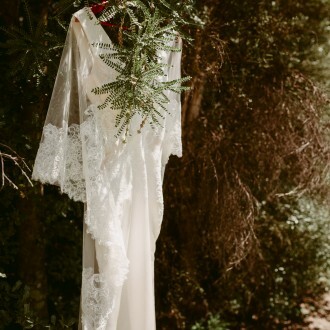 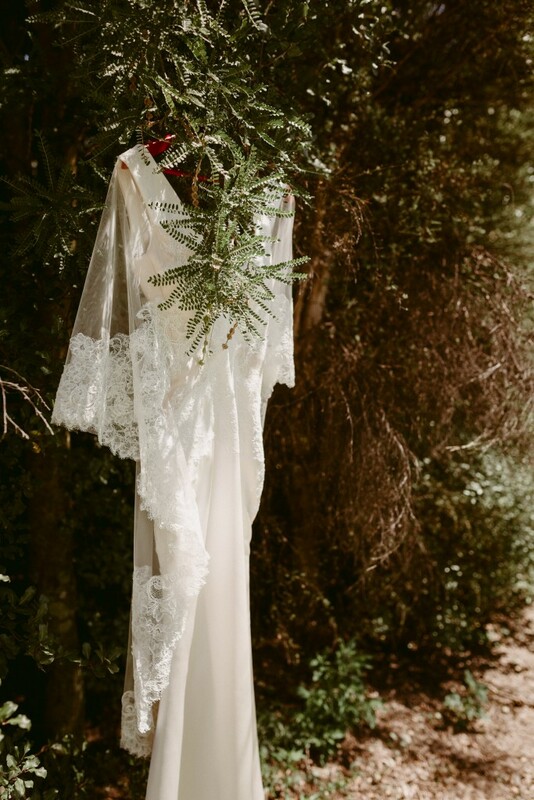 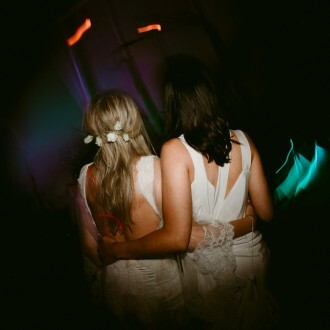 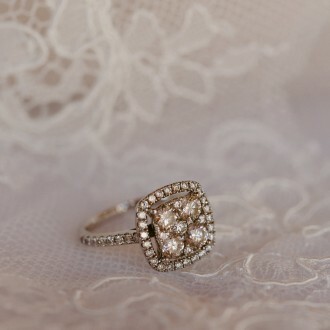 Jade was the most relaxed bride I have ever worked with. 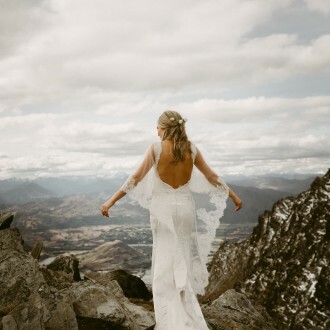 She naturally beamed with love and happiness but remembered to stop and take every moment in. 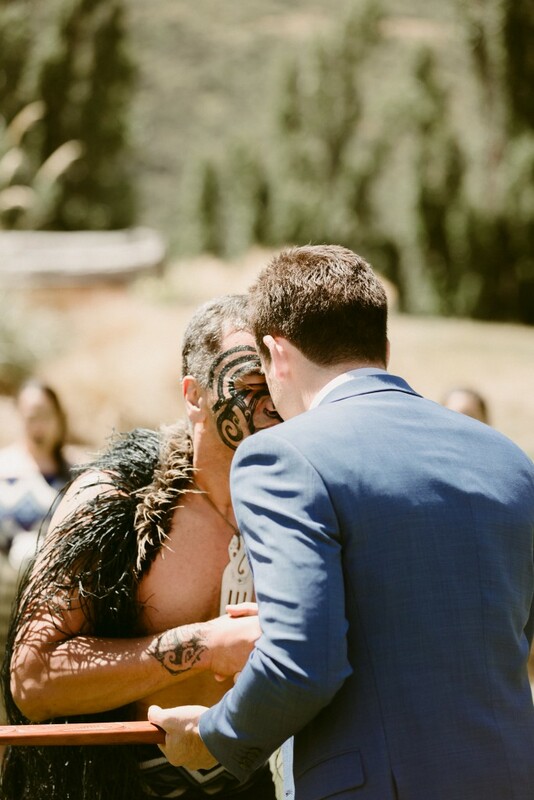 This was a very special one to be a part of!